From duchesses to chamber maids, everybody’s reading it. Each Tuesday, The London List appears, filled with gossip and scandal, offering job postings and matches for the lovelorn—and most enticing of all, telling the tales and selling the wares a more modest publication wouldn’t touch. The London List is a Regency gossip sheet/craigslist, where you can pretty much find anything you want and want to know about. 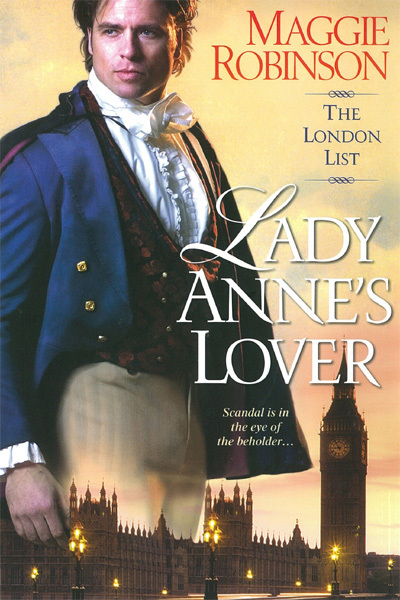 In the first book, LORD GRAY’S LIST, the editor Evangeline Ramsey rediscovers her true love on the front page of the paper. 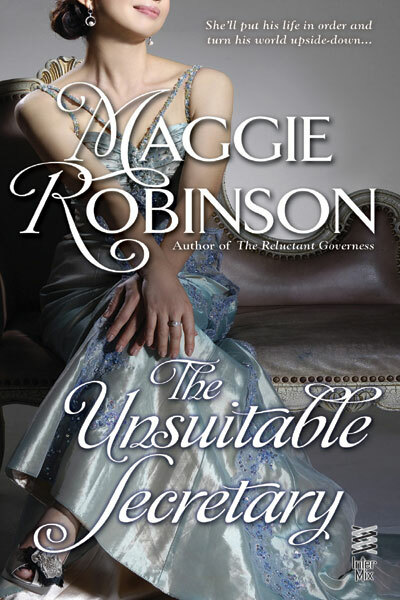 In the second, CAPTAIN DURANT’S COUNTESS, Reyn Durant gets a job offer—and a woman—he can’t refuse. 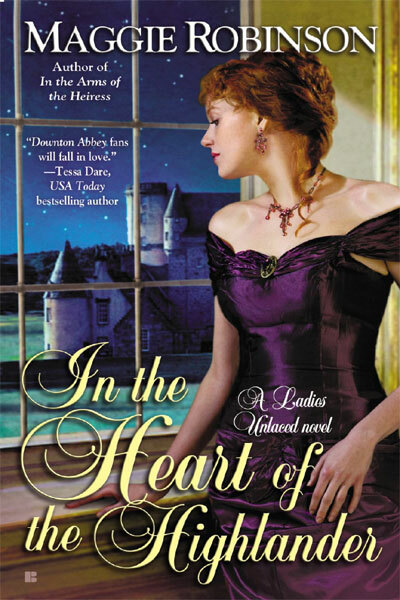 In the last book, LADY ANNE’S LOVER, an earl’s daughter pretends to be a housekeeper and lights her employers heart on fire…as well as burns down his kitchen. All three books have heat, heart and humor—not too different from the Courtesan Court books. Jane Street and her ladies even make a cameo in LORD GRAY’S LIST. 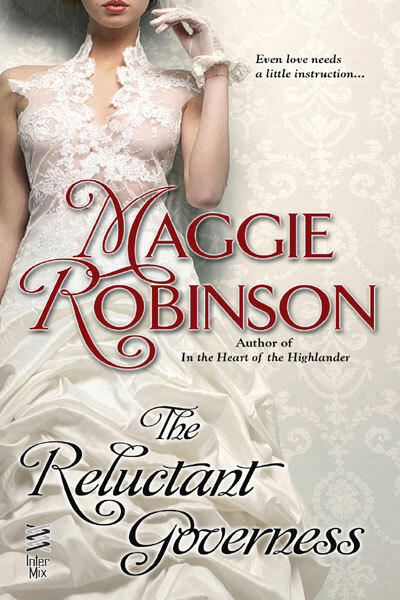 Maggie is moving into the twentieth century with her new Edwardian series for Berkley Sensation. It revolves around the Evensong Employment Agency and the mysterious woman who runs it. Two Ladies Unlaced books will be out in 2013. 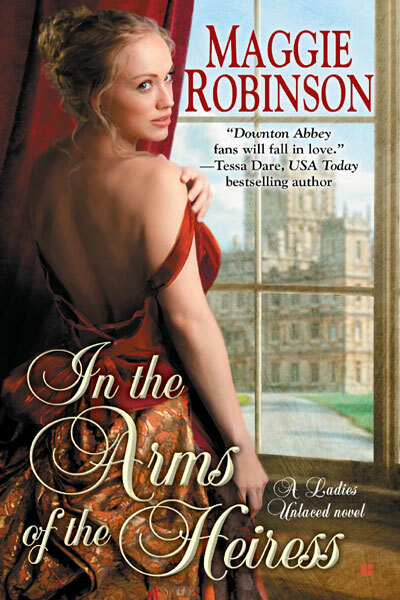 IN THE ARMS OF THE HEIRESS releases in July, and IN THE HEART OF THE HIGHLANDER in October. There are no plain Janes on Jane Street. It’s the exclusive enclave of twelve erotically exotic women. Just a dozen jewel-box houses, each one holds a rich man’s mistress. Deeds to these properties are difficult to come by, passing only through death, deals, and perhaps a dirty trick or two. Known by those in the ton as “Courtesan Court,” three very unlikely women find themselves installed there most unwillingly. 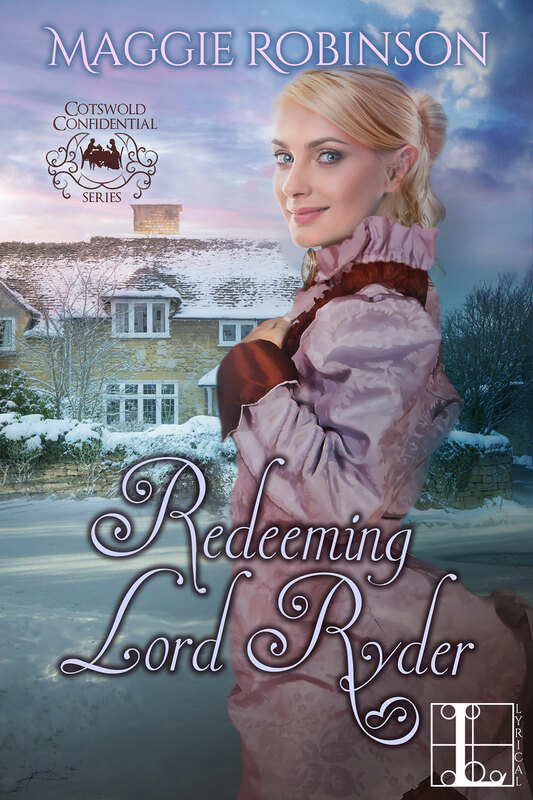 MISTRESS BY MISTAKE pits spinster Charlotte Fallon against Sir Michael Xavier Bayard, who may be named for two saints but is the Devil himself. Left on Jane Street by her sister Deborah to explain why Deb took her new protector’s money without performing her mistressly duties, Charlotte gets a wake-up call she didn’t bargain for. But now that Bay’s in bed with the other “Fallen Fallon” sister, he finds the wrong woman is just right. In MISTRESS BY MIDNIGHT, Desmond Ryland, Marquess of Conover has moved heaven and earth to reunite with his childhood love, only to be rebuffed for his honorable marriage proposal. Con’s dishonorable desire to have Laurette Vincent any way he can get her leads him to blackmail her to become his mistress. He’s sure if he can bed her again, she’ll eventually wed him. And if he can engage the services of his son and their daughter, all the better to convince Laurette they were meant to be a family at last. MISTRESS BY MARRIAGE‘s Lady Caroline Christie has been separated from her husband Edward for five years. Bad enough he bought her a house on Jane Street to let the world know what he thinks of her, but now he’s decided while they wait for their scandalous divorce that he wants to resume his marital rights. Caroline needs a lot of persuasion, but cool, calculating Edward is the perfect man for the job. Who says a man can’t seduce his wife and live to tell the tale? In the fourth and final novel, MASTER OF SIN, an expert in the art of pleasure tries to reform himself but finds one woman impossible to resist.